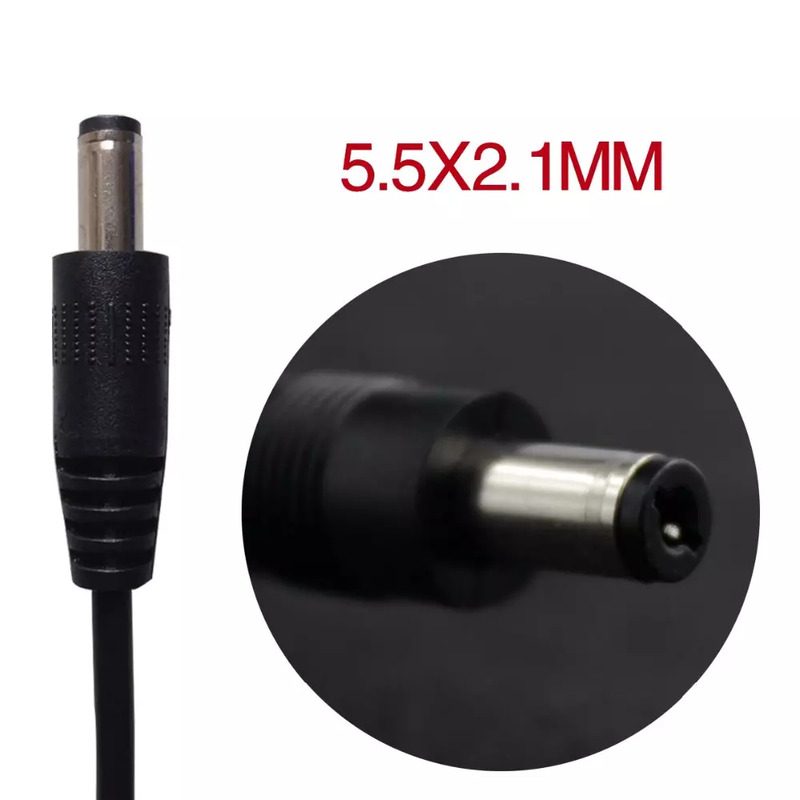 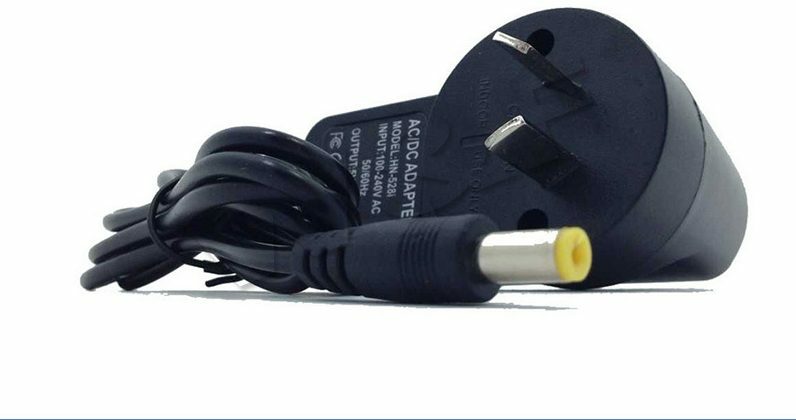 PLEASE CHECK THE PHOTO CAREFULLY – There are 2 types of power plug connections, we stock both! 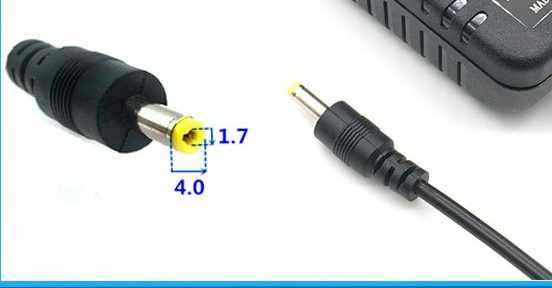 Please double check your power supply connection end to see if it looks like the one above. 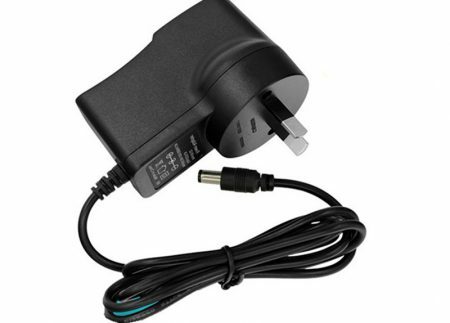 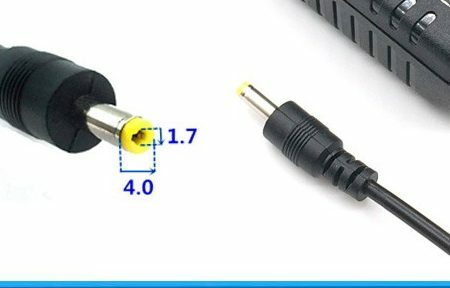 This power supply is rated 5V2A (5 VOLTS 2 AMPS) – and will be fully compatible with your Android TV Box – (5 volts is the important factor). 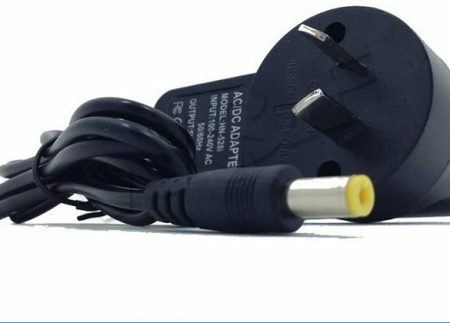 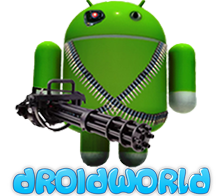 Please note: All of the Android TV Boxes that we stock @DROIDWORLD are 5 VOLTS – however, if you are purchasing this replacement universal power supply for an Android TV Box purchased from elsewhere, please note: some Android TV Boxes (none of the ones we stock) are rated 12VOLTS rather than 5VOLTS – this would not be compatible with your box. 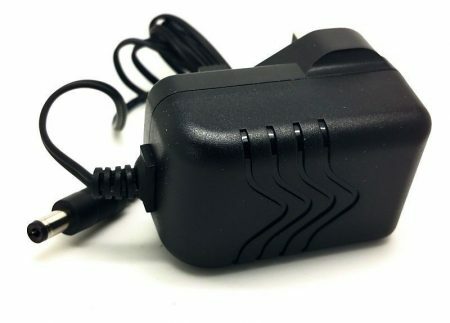 Please check the label/sticker on your old power supply to see whether it says 5V or 12V (5V is the most common).